The Florida man, 69, is a resident of the Edwinola Assisted Living Facility in Dade City. Shipley, as it turns out, does not appreciate it when fellow pensioners cut in front of him when the elevator doors open in the Edwinola’s lobby. 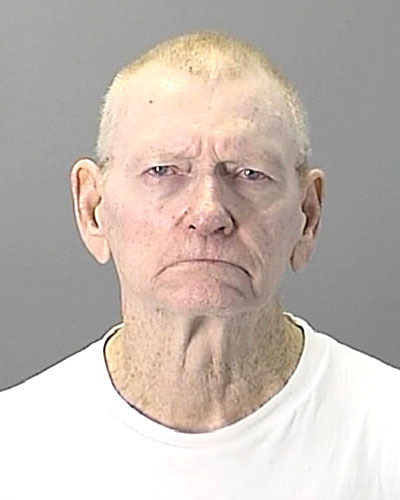 When cops busted Shipley, he was far from remorseful, advising them that “the only thing he did wrong was not ‘killing him.’” Charged with battery by strangulation, a felony, the senior citizen was booked into the Pasco County jail, where he posed for this mug shot.